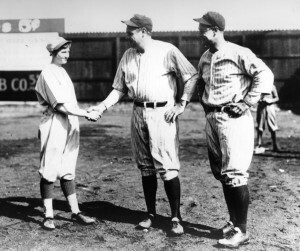 She was just 18 when she faced the Sultan of Swat and The Iron Horse in the spring of 1931. In March of 1931 Jackie Mitchell signed a contract to pitch for the Chattanooga Lookouts, the top farm team of the Washington Senators. Her first task on the mound was to face the mighty New York Yankees on April 1st, 1931. As if the heavens were trying to help her show the world this was no stunt, the April Fools day game was rained out and postponed until the next day. 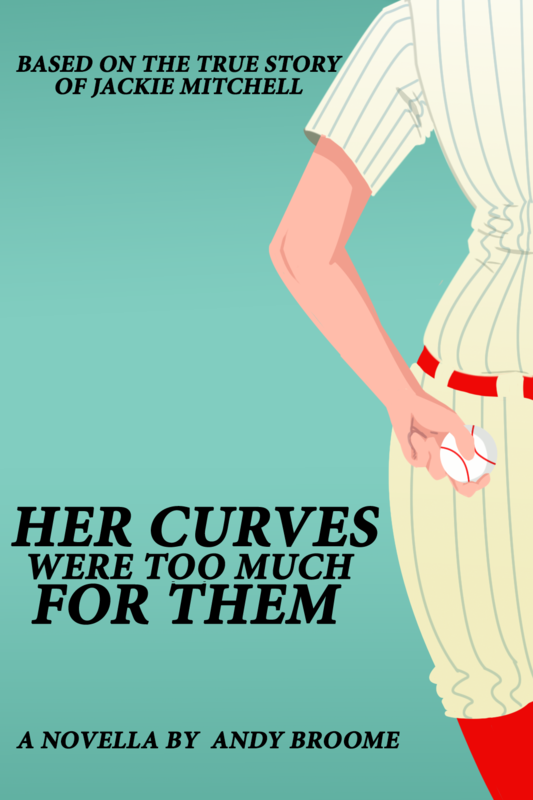 Would this 18 year old girl have what it takes to face down two of the biggest superstars in baseball history? Was this all a well planned stunt by none other than the “P.T. Barnum of the Bush Leagues” and Lookouts president Joe Engel? Would her curves be too much for them?